One of the most interesting aspects of the recent Saturday’s Omagh Show was the excellent entry of Zwartbles sheep, both in the pedigree and commercial classes. In fact one of the most impressive pen of lambs shown on the day comprised a group of Zwartbles: Texel crosses, shown by the Cashel family from Co. Fermanagh. 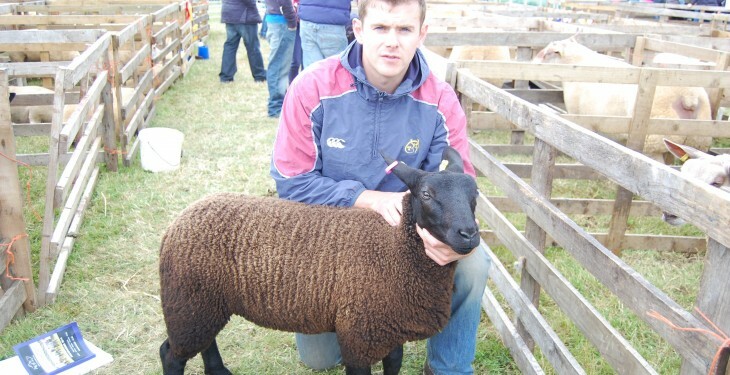 “Zwartbles ewes are very prolific and they have plenty of milk,” Dean Cashel told Agriland. Zwartbles sheep were first imported from Holland in the early 1990s and have since become established in all areas of the UK and Ireland. They made their first competitive appearance in Ireland back in 2007, at that year’s Balmoral Show. The breed is characterised by its black fleece with distinctive white markings on the head, legs and tail. The sheep are extremely prolific, have an excellent milk supply and have adapted well to Irish conditions. Zwartbles are derived from sheep that were originally bred in Holland to produce milk. As a result, they can easily rear triples and quads. In fact, it’s not uncommon for hoggets to give birth to and then rear their own triplets. 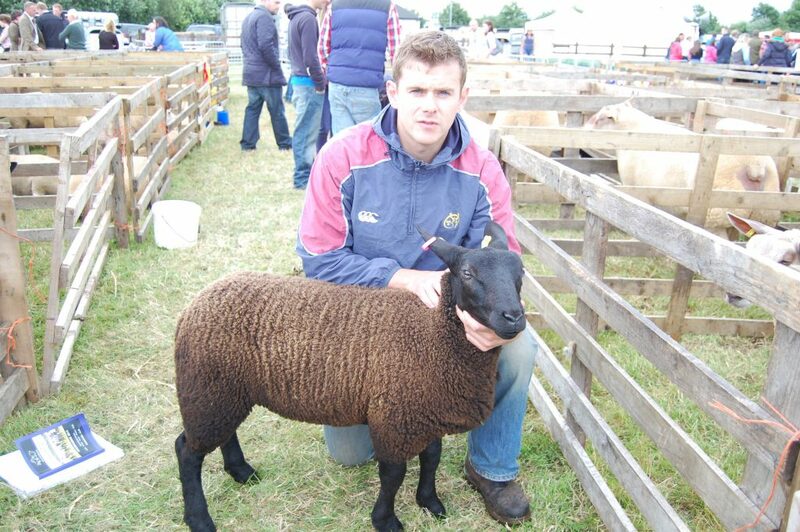 “Zwartbles sheep are very easy to manage. They also have a very good temperament. The bottom line is that lambs born to Zwartbles cross breds will get the best possible start, as the ewes have plenty of milk. 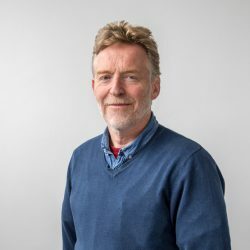 Undoubtedly, the breed has a role to play within the Irish sheep industry.